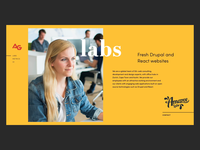 I'm a Senior UX Designer with Amazee Labs. 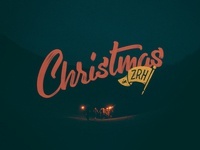 When I'm not designing, I take photos and play golf. 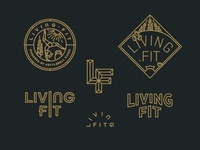 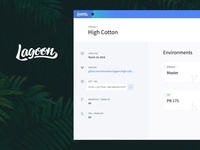 Lagoon Sketches — Here are some sketches I've done for a branding opportunity with Lagoon. 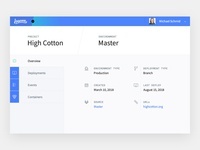 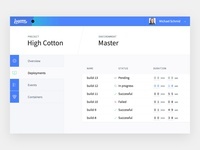 Lagoon Icon Set — Icons I've designed for Lagoon, an open source Drupal hosting platform. 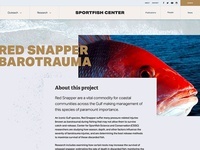 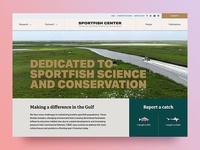 Sportfish Center — We've designed, developed, and launched a new site, Sportfish Center. 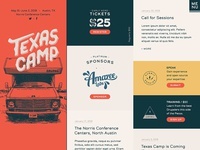 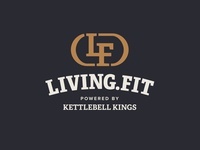 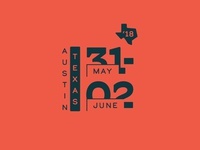 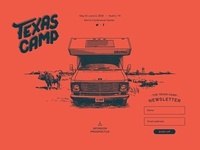 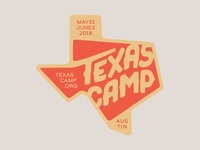 Menu — Here's a menu animation I'm working on for Texas Camp.